Large home just a few minutes from Pine Island Rd and Del Prado Blvd. Home boasts almost 2,000sf under air, 3 bedroom plus den, 2 bathrooms, 2 car garage, and screened-in lanai. Property has fresh paint, new carpet and ready for the new family. Call today for your private tour! 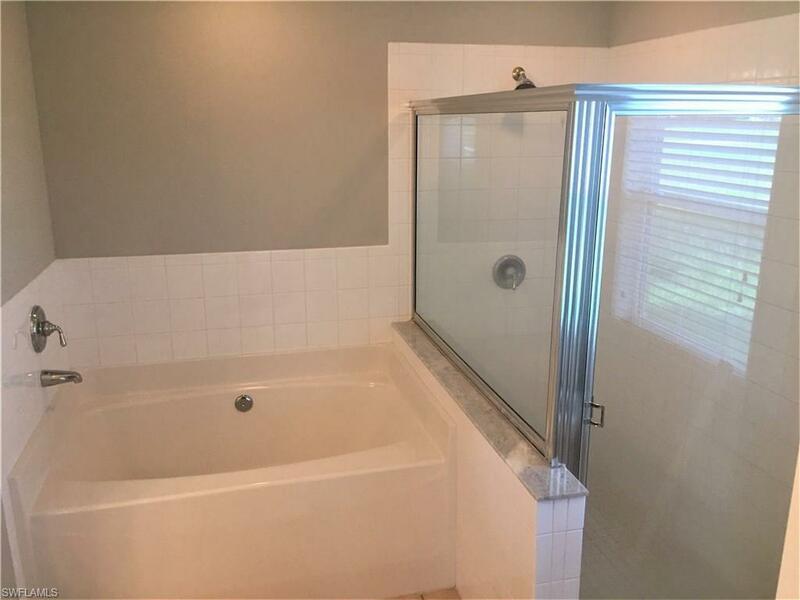 I was searching for a Property and found this listing (MLS #218040440). Please send me more information regarding 329 Tropicana Pky E, CAPE CORAL, FL, 33909. Thank you! I'd like to request a showing of 329 Tropicana Pky E, CAPE CORAL, FL, 33909 (MLS #218040440). Thank you!